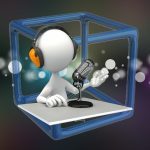 In addition to my PM17 adventures, you’ll hear my IGNITE presentation, my interview with Chris Krimitsos–the man behind The Messengers: a Podcast Documentary, and (what I was most excited about) my birthday interview with Glenn Hebert from the Horse Radio Network! 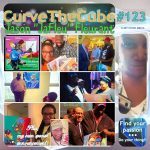 So, sit back and relax, and enjoy this 122nd episode of Curve the Cube!!! And, at the end, I’ll share a major change brewing for the future of this show. It’s massive, guys… MASSIVE! 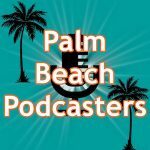 Ready to start your own podcast? Consider hosting with Libsyn, the best in the business! Use my promo code “IGNITE” and get your first month of hosting from them for FREE! !